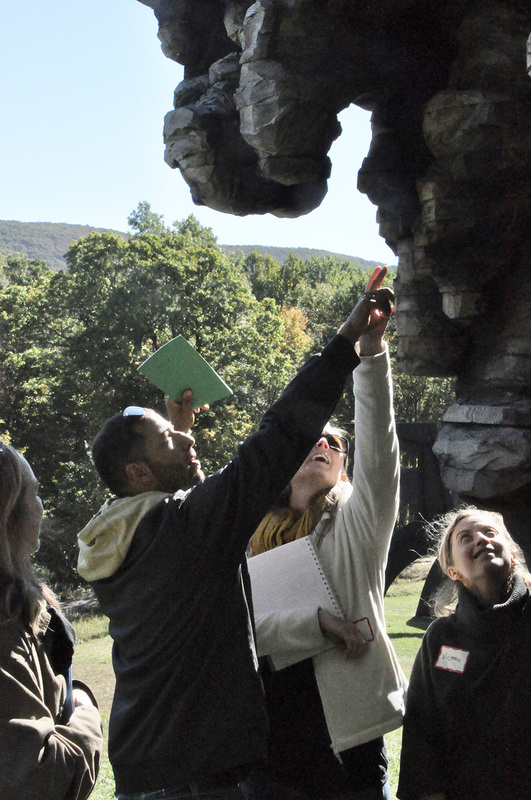 Teachers from South Middle School visited Storm King Art Center to develop a partnership and learn about opportunities for students. 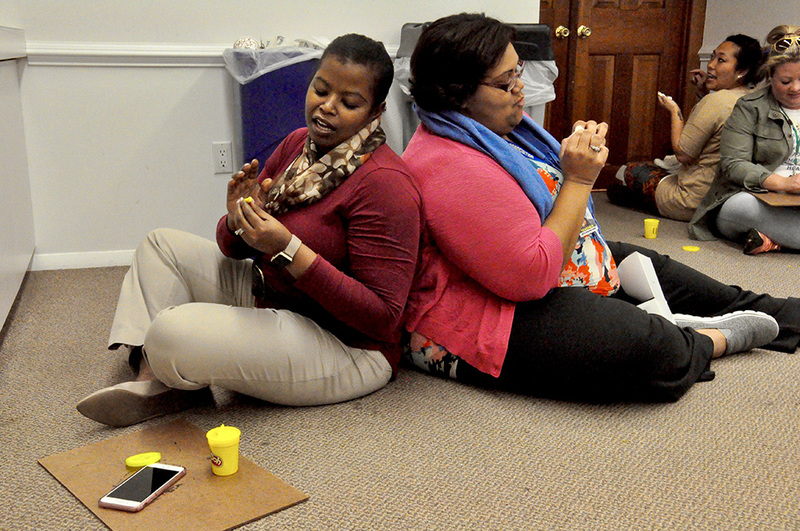 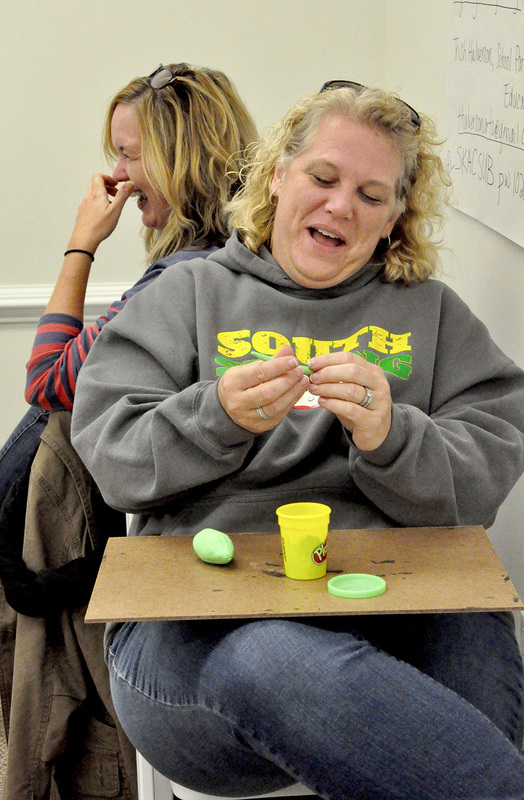 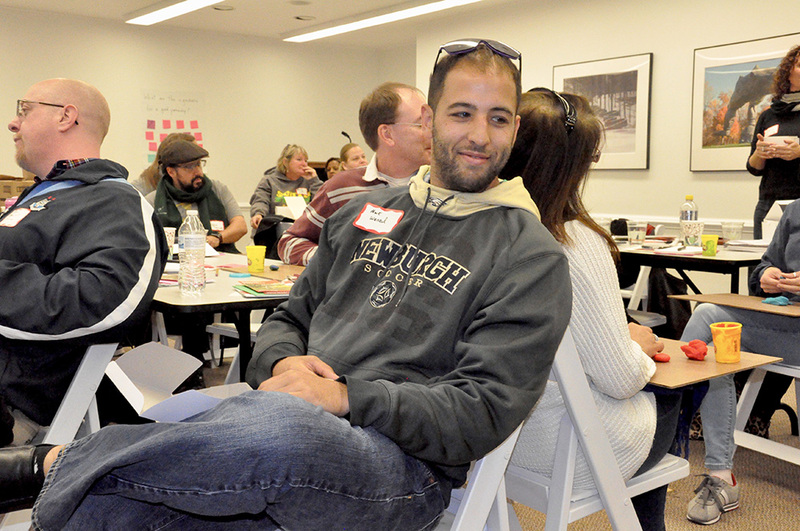 Schools in the Newburgh Enlarged City School District participated in staff development this week. 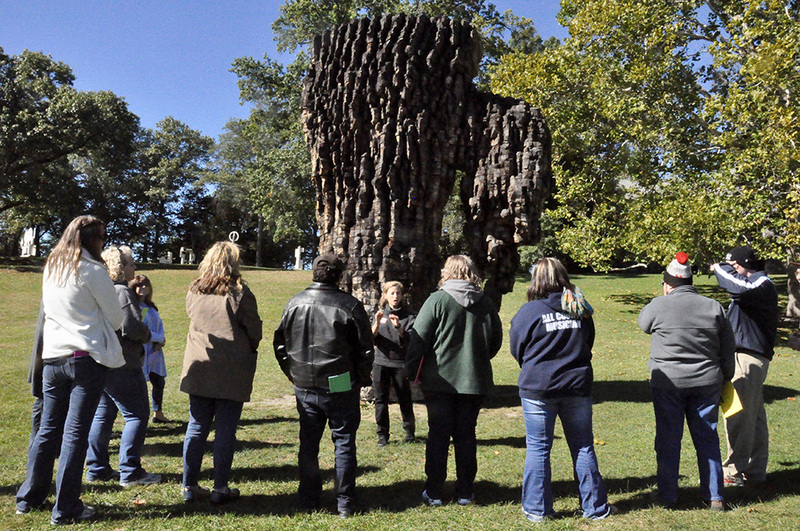 Teachers from every subject visited to learn about programs and art offered through Storm King Art Center. 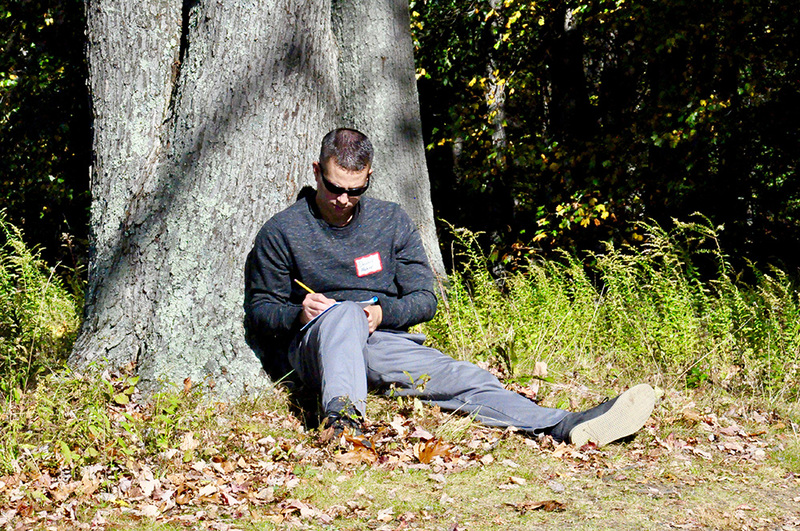 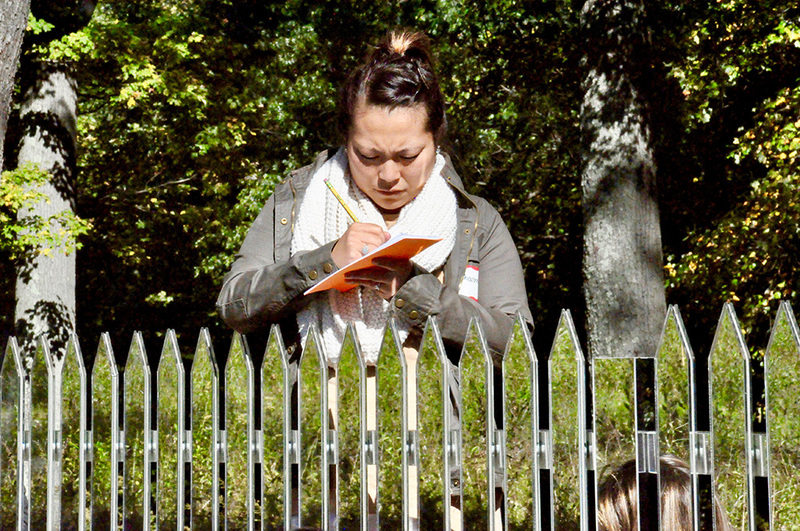 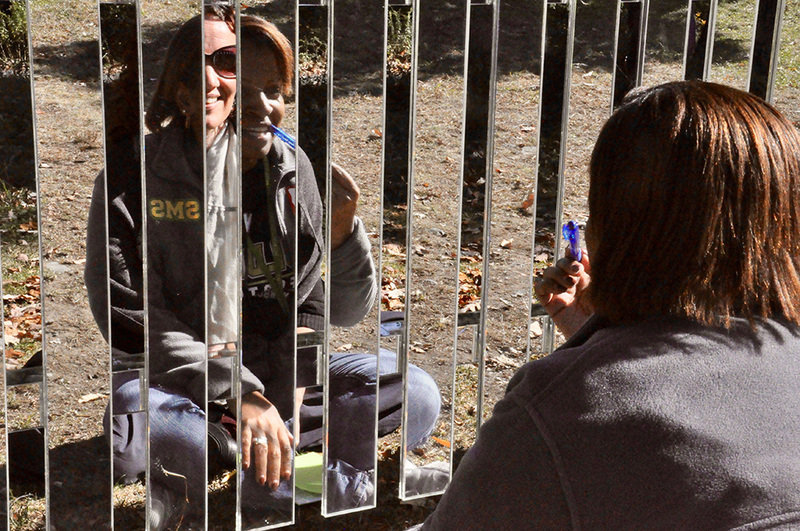 Teachers viewed art on the grounds and discussed ways in which they could collaborate in developing plans to tie various pieces into their curriculum. 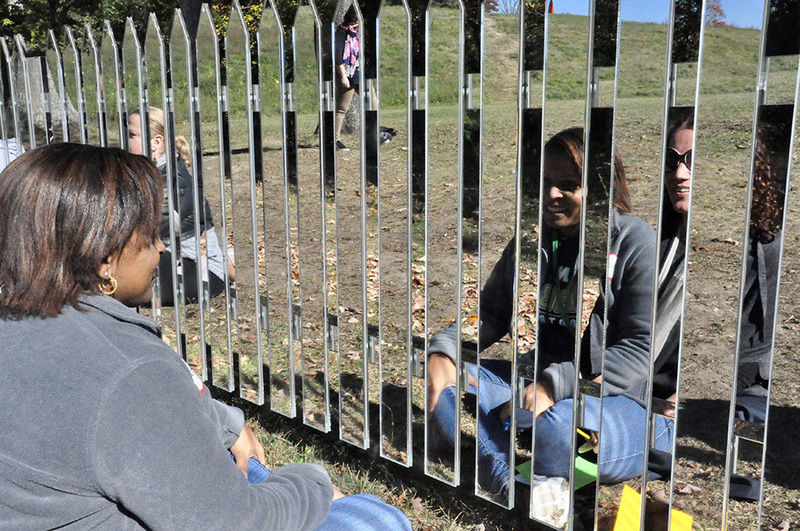 First, teachers were asked probing questions about the art work they toured, then they discussed ways to incorporate the art into their classrooms, finally, they were given information about the artist. 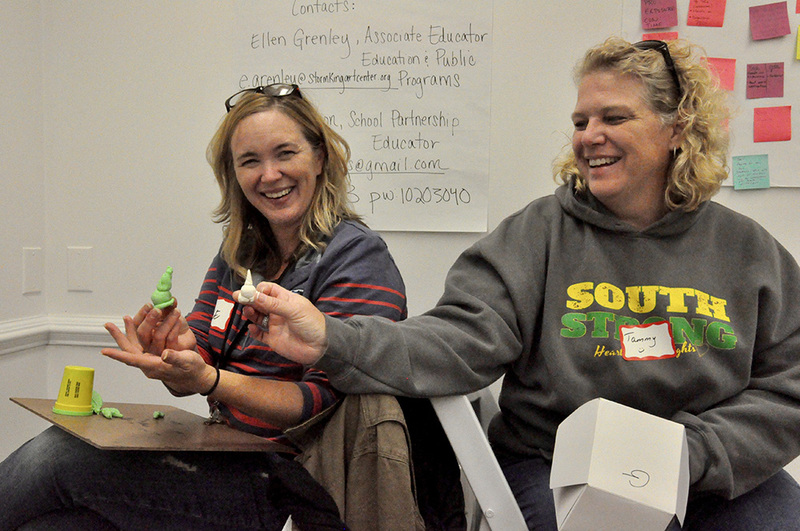 Each step of the presentation developed more conversation and sparked more ideas about bringing the art into lessons. 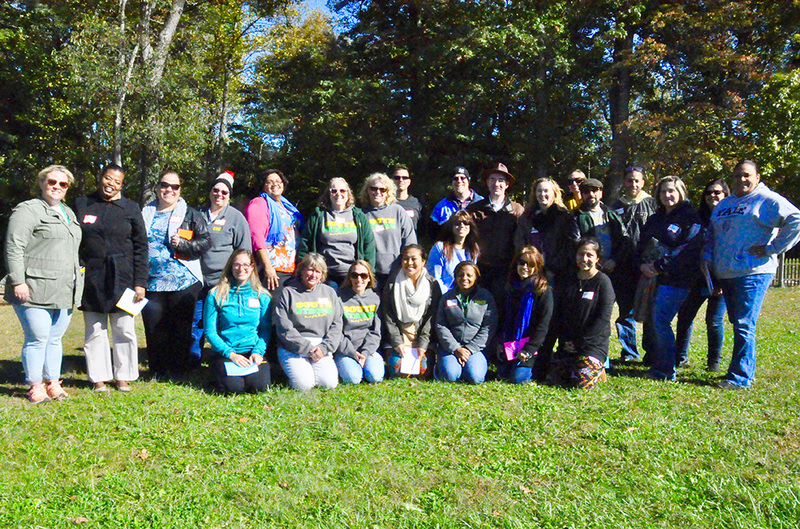 Teachers were led by the Director of Education and Public Programs and partnered with a School Partnership Educator to develop upcoming tours and projects for our students.